Bolivia used to be considered one of the most underdeveloped countries, both economically and socially, in South America, indeed in all of Latin America. It has a comparatively high indigenous population who had always been held at the margins of any economic, political or social improvements. However, since 2006 there has been a slow but steady change. 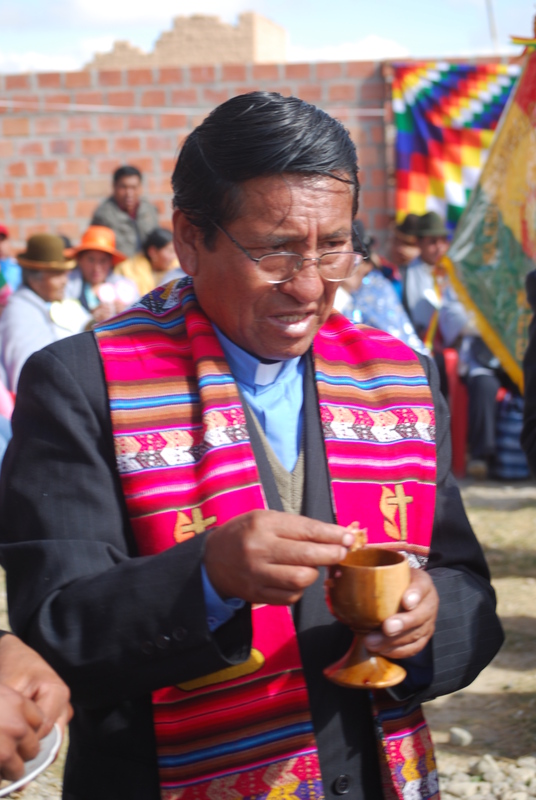 With the election of Evo Morales, of indigenous descent, ALL are now declared equals. Indigenous people, INCLUDING indigenous women, are now being hired in all public and private institutions. The change is positive, but still rather slow in this incredibly fast-paced world. 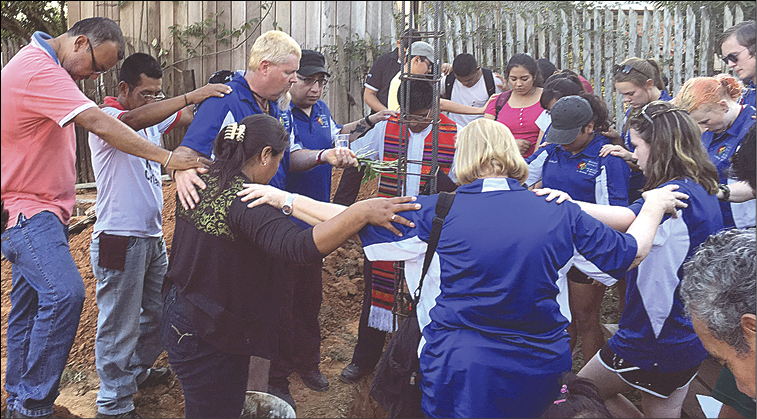 The Oklahoma Conference of the United Methodist Church over 30 years ago entered into a covenant relationship with the Iglesia Evangélica Metodista en Bolivia (IEMB). Our task at the beginning was to send short-term mission teams (10 days usually) to help with much-needed medical care and financial and construction assistance for new church buildings or clinics. 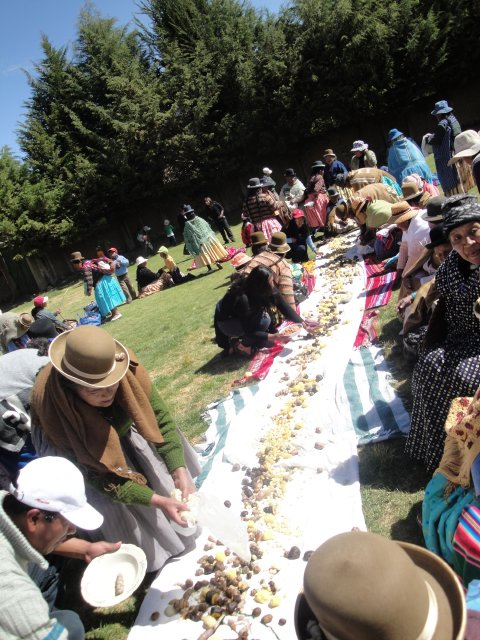 But the higher purpose of the IEMB was that they could share with us their faith and culture. OK Volunteers in Mission has been instrumental in keeping Oklahomans highly and effectively involved in this partnership longer than with most other mission sites. We expect to renew this covenant in 2019 as Bishop Nunn travels to Bolivia to demonstrate our continued commitment. New Joining with a team of Engineers-in-Action to bring clean water and sanitation to communities in need. Be a part of this committee and bring your ideas to the table as to how we move forward with our renewed covenant with the IEMB. 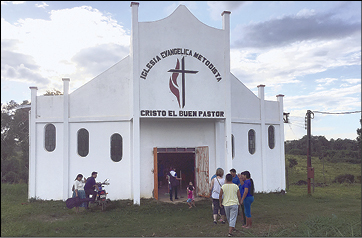 In Cobija, Bolivia, one church building is complete (above) and foundation laid and blessed for another (left), with help from Wichitas District Volunteers in Mission. 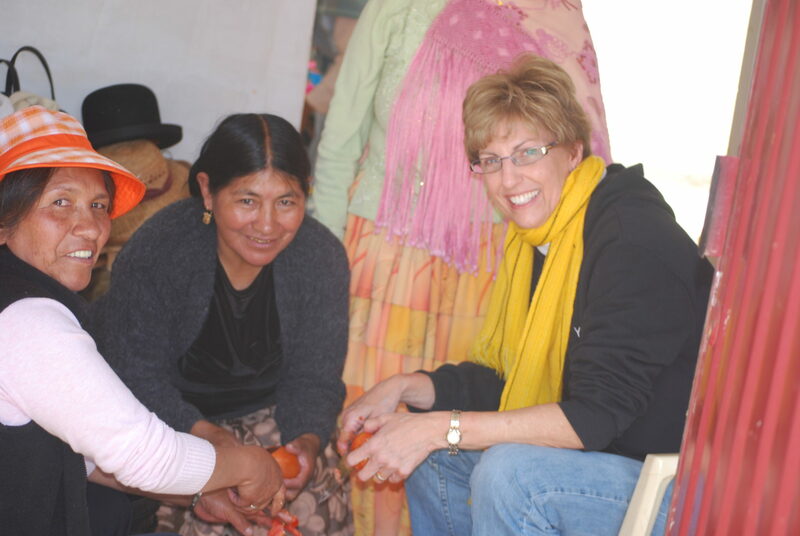 Construction of churches and clinics in multiple locations around Bolivia, remodel of John Wesley Hotel, “Retirement Home”, beginning of Tabitha (Women’s Center). Medical teams of MD’s, dentists, nurses, pharmacists, and helpers of all kinds. VBS, or actually Mission Bible School. NEW FOCUS IDEAS: Engineers-in-Action: Join with this team to work on water and sanitation projects. Increasing younger adult participation and leadership. Longer-term (semester or summer) English language teaching internships. 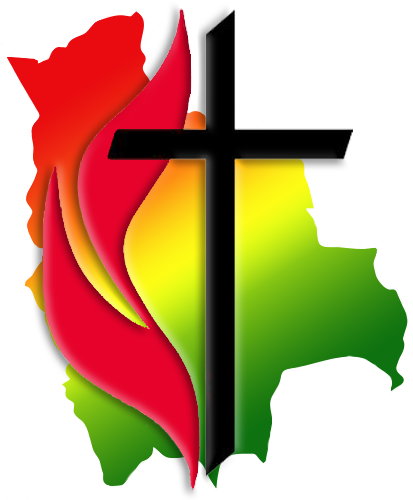 The Bolivia-Oklahoma Partnership Committee is looking for persons interested in the ongoing covenant relationship with the Iglesia Evangélica Metodista en Bolivia (IEMB). 1. Be an integral part of this committee. Quarterly meetings (Skype option over travel). 2. Contact me (info below) with any questions, comments, concerns or ideas you may have about this mission in Bolivia.